The benefice of Felmersham joined with Sharnbrook and Knotting with Souldrop on 1st. September 2005 and Revd. Robert Evens became Rector of the united benefice. The ministry of the benefice is normally covered by the Rector with the occasional help of locally resident retired clergy. 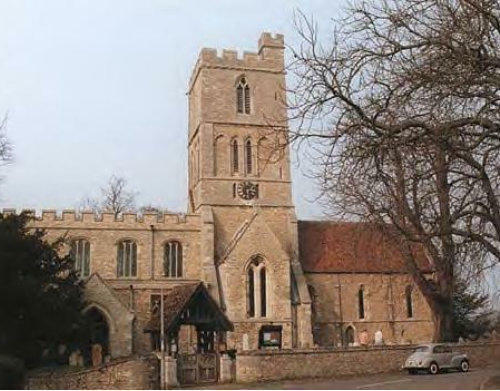 Details of St. Mary's Felmersham, it’s officers, services and activities are covered by their own web site. 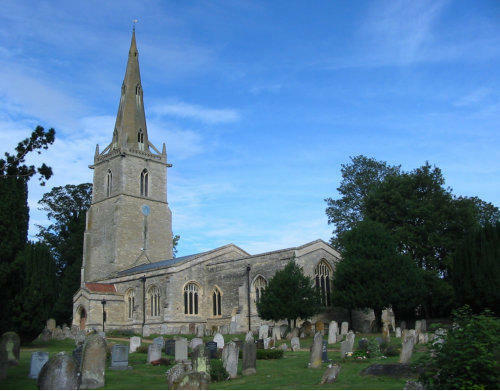 Please follow the link: - St. Mary’s Felmersham. 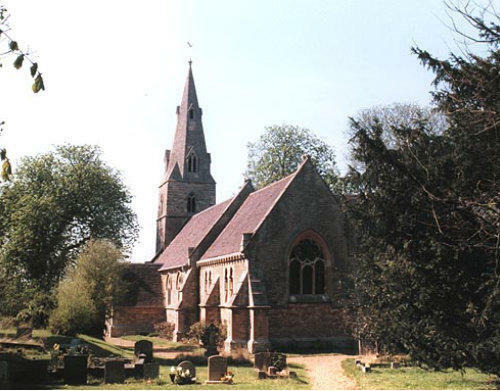 St Peter's is part of 'Sharnbrook Churches Together' which includes cooperation with our local Methodist, Roman Catholic and Evangelical Churches.The benefice is also linked with the parish of Calpino in the Catholic Diocese of Urbino in Italy. Everyone is welcome at all of our Churches. 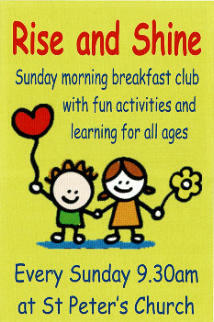 We meet every Sunday for Worship and to learn more about our faith. We want our Churches to be accessible to people of all ages and (dis)abilities. St. Peters has a sound system including a 'T loop' for those with hearing difficulties. Ramps for wheelchair access are also provided. If you want to know more please join us at any service.